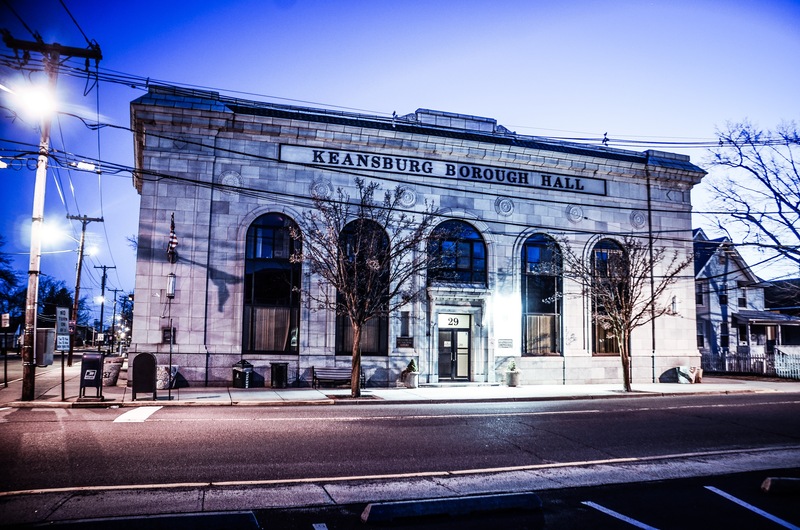 The Office of the Registrar of Vital Statistics maintains and makes available all vital statistic records for the Borough of Keansburg. Please call 732-787-0215 Ext. 114. Monday – Friday 8:30 a.m. to 3:30 p.m. Appointments are required for marriage or civil union applications. Please make every effort to be on time to avoid the possibility of delay or cancellation of your appointment. Please call 732-787-0215 Ext. 114 to arrange to obtain a certified copy. State law requires that the local registrar issue certified copies of a vital record only to persons who are the subject of the vital record, or are the subject’s parent, legal guardian, spouse, child, grandchild or sibling, if of legal age. There is a $5 fee for each certified copy. Cash, Check or Money Orders are accepted as payment. 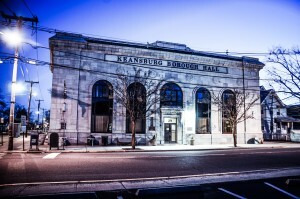 Checks are to be made payable to Borough of Keansburg.